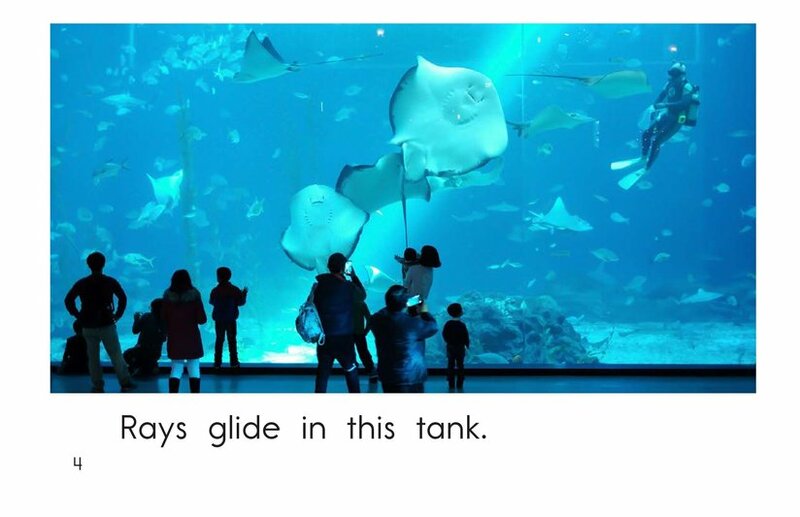 Aquariums are fun places to visit in order to see and learn about different water animals firsthand. 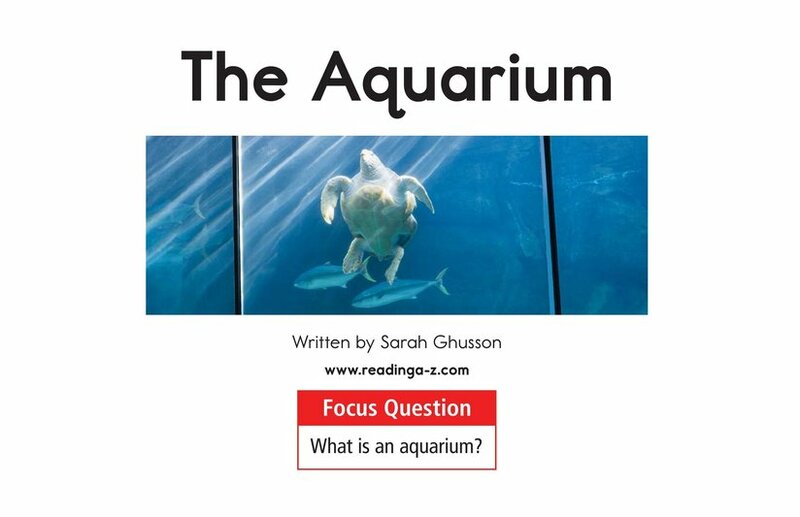 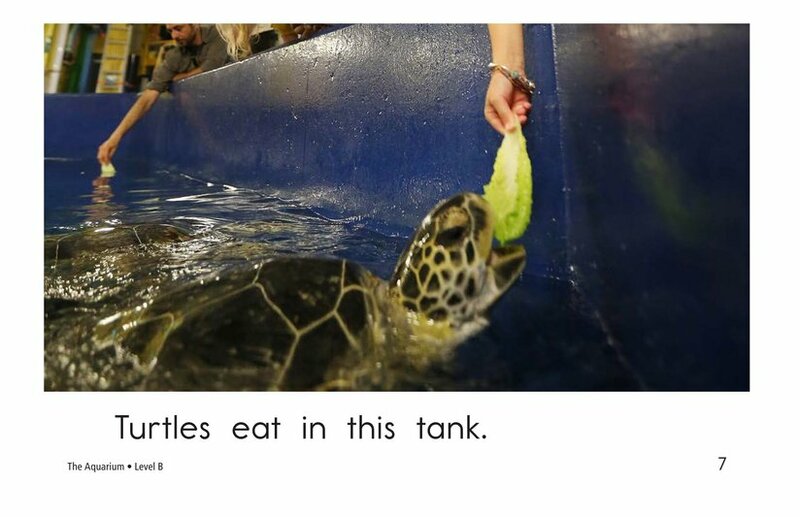 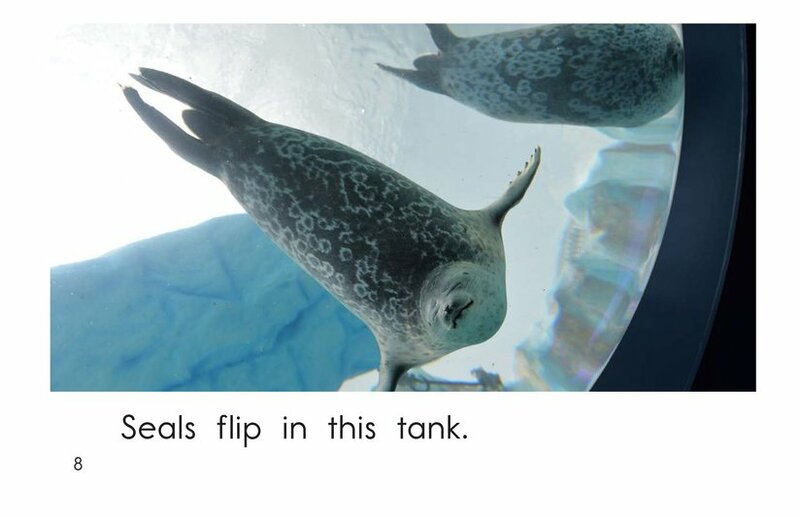 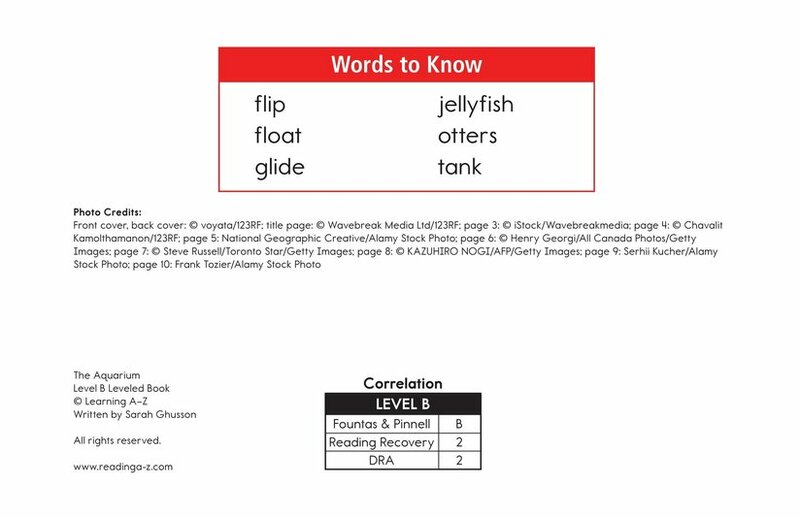 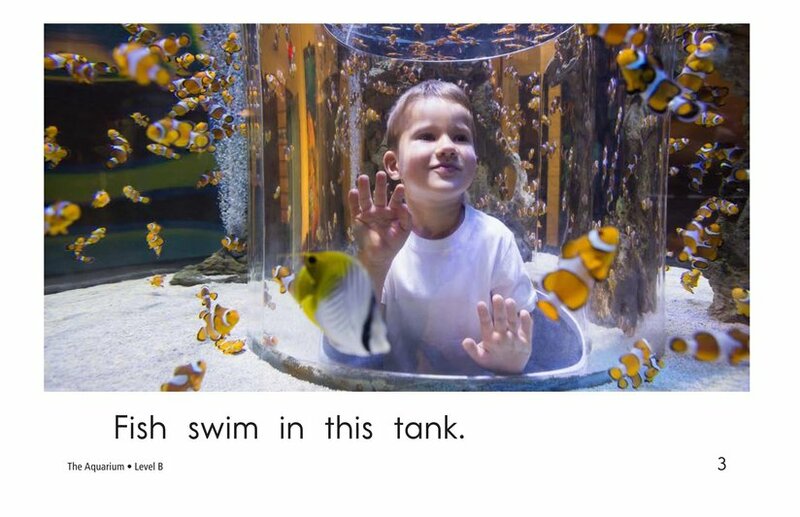 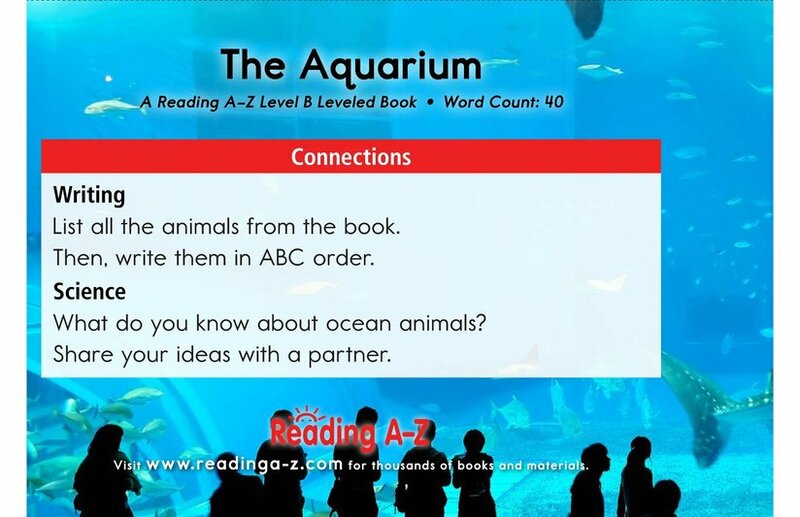 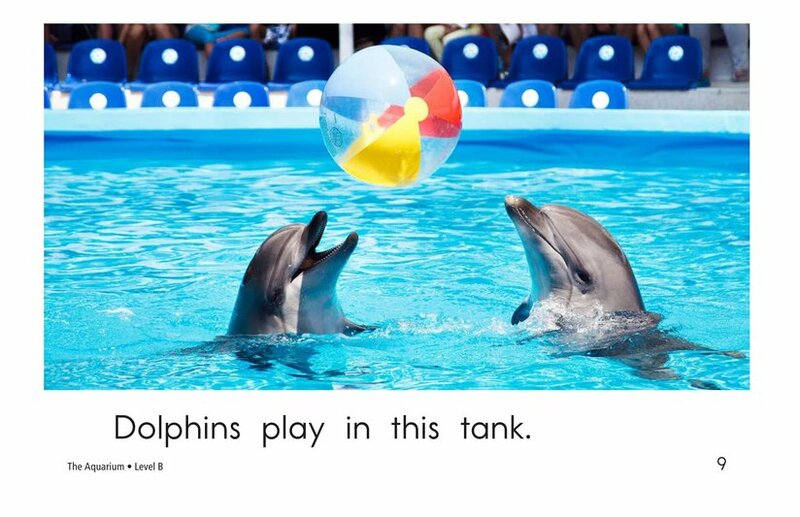 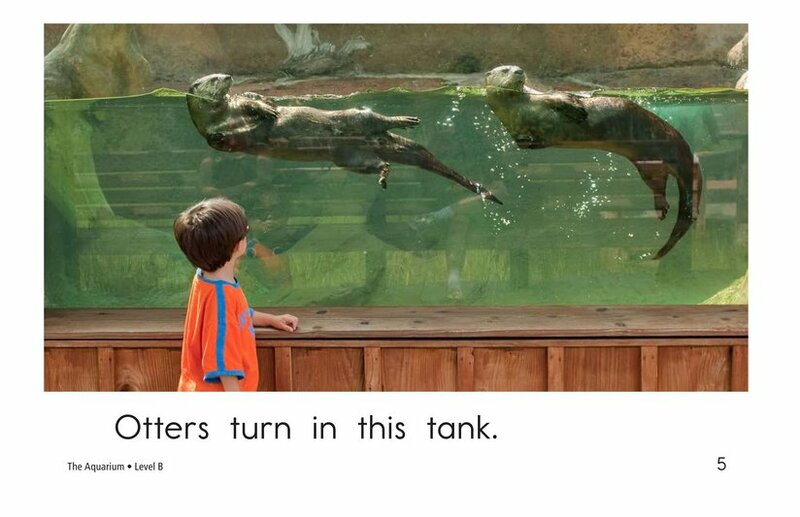 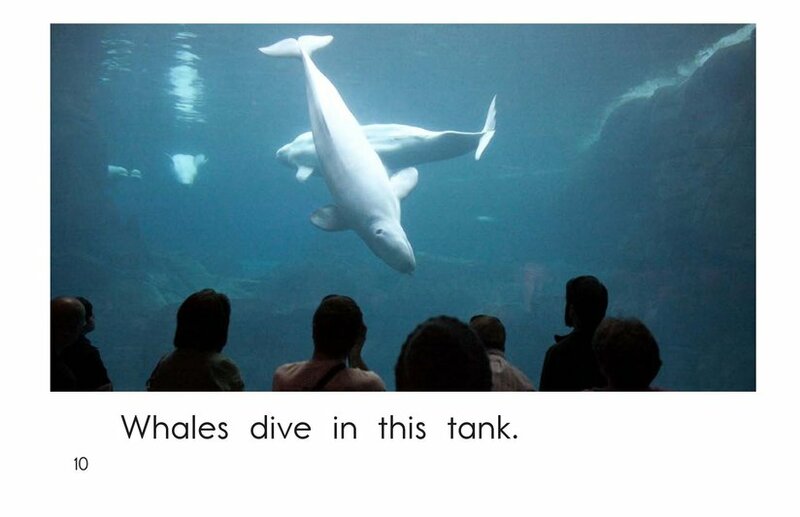 The Aquarium teaches students about animals that can be found in an aquarium with simple and repetitive text. 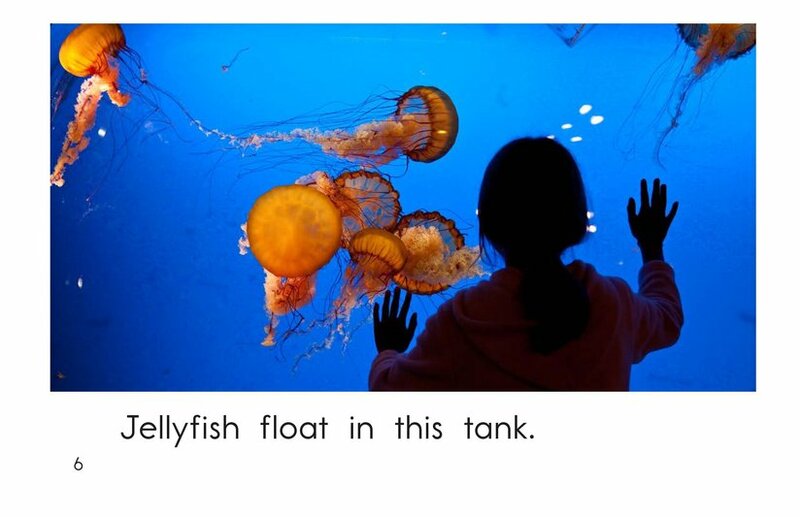 Detailed photographs and the use of high-frequency words support emergent readers. 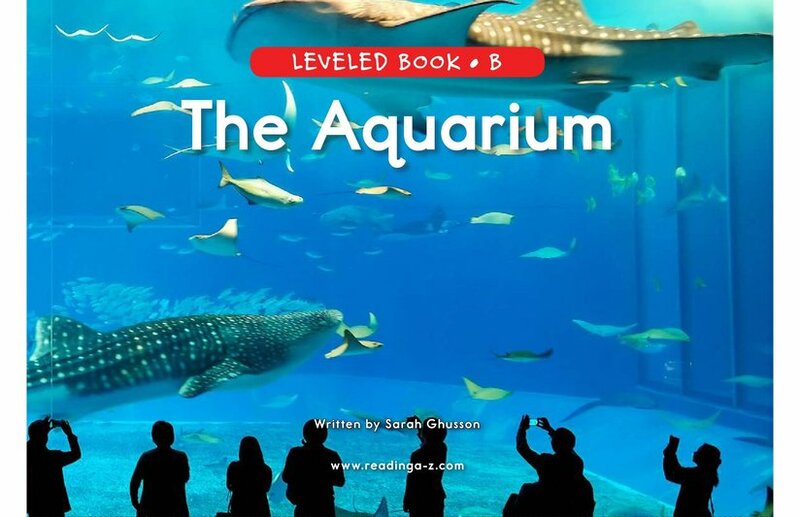 This book can also be used to teach students how to compare and contrast as well as to identify and use verbs.